Have we chosen to live or die by Taliban? The US Congress has passed another law that threatens to cut off aid to Pakistan unless we take action against Haqqani network militants. Sirajuddin Haqqani was a top deputy of Mullah Mansour, and now it is expected that he will be named Amir of Taliban following Mansour’s death in an American drone strike. 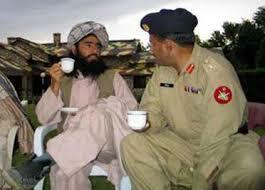 Haqqani is also considered by some quarters to be pro-Pakistan. Several years ago the top American military commander termed Haqqani network as ‘a veritable arm of ISI‘, secret US documents say ISI paid Haqqani to attack a CIA base in Afghanistan, and even when Army carried out attacks against the Haqqani network, they were ‘tipped off‘ in time to get away. The death of Mullah Mansour has put Pakistan in a dangerous position. If Haqqani is named as Amir, will we be willing to carry out attacks, or will we finally put an end to our alliance with the international community in the fight against the Taliban? In 2001, US President George Bush gave the choice ‘you are either with us or against us’. It looks like we are facing the same question again. Will we make the same choice this time? Imran Khan has objected to being called ‘Taliban Khan’, but it is a fact that he has supported the Taliban’s war against the state in Afghanistan. The PTI chief told reporters that he believes Taliban are fighting legitimate jihad against foreign occupation. He has also famously demanded that TTP be allowed to open an office in Pakistan. Now another celebrity has taken up the pro-Taliban position. 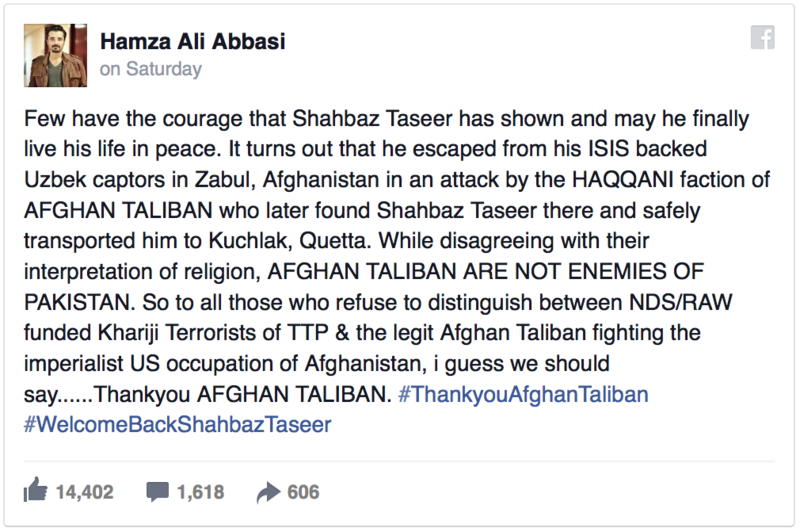 Hamza Ali Abbasi posted on Facebook singing Taliban’s praises. It is not an unusual statement as many are praising the Taliban for freeing Shahbaz Taseer. However, the Taliban have strongly denied that they were involved. “We are unaware of the incident. 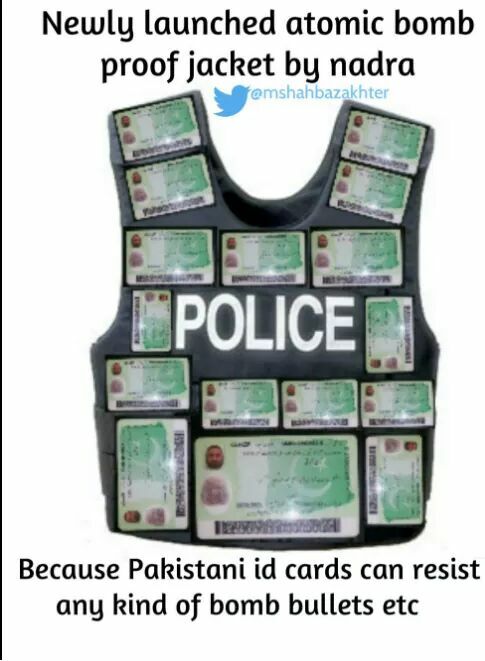 Our Mujahideen had never been involved in it. 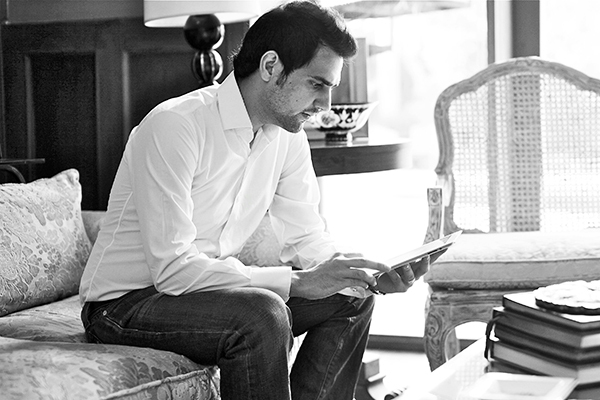 We had neither held him (Shahbaz Taseer) nor recovered him,” Taliban spokesperson Zabihullah Mujahid said. When asked about reports that the Taliban have issued a statement confirming the rumours, Mujahid told The Express Tribune, “This is baseless. 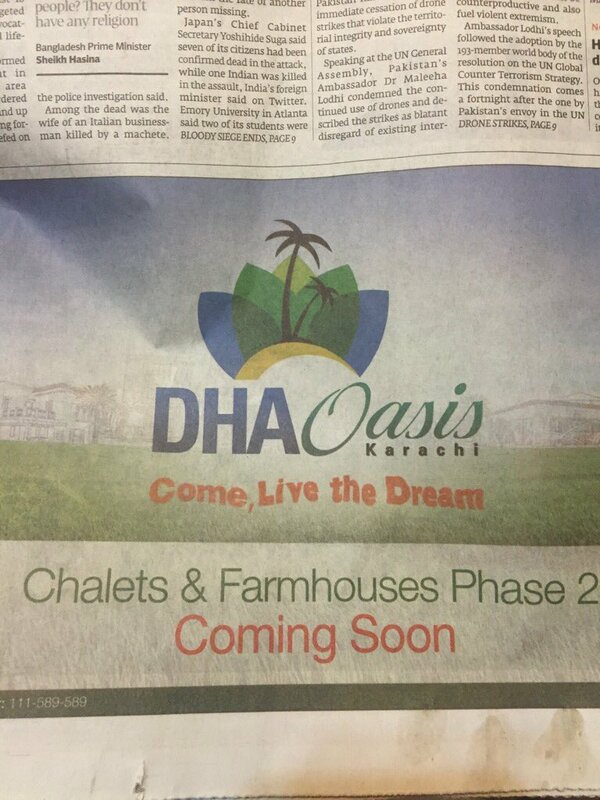 We have not issued any statement as the issue does not relate to us and no question arises to comment on it,” he said. This raises the question, who were media’s “reliable sources” that were pushing the narrative that Taliban were the heroes of the Shahbaz Taseer rescue? 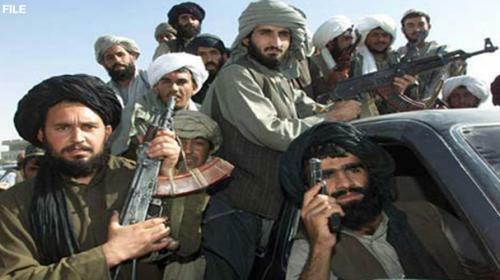 The appearance is that individuals in influential circles that would be considered a reliable source of Taliban movements in restricted areas were acting as Taliban propagandists and trying to white wash the Taliban and especially Haqqani Network by fooling people that they played an important role in freeing Shahbaz. So who is trying to give the appearance that Taliban, and especially those factions that have been very close to ISI, are heroes, and what are they trying to accomplish? Who would have the media connections to plant such fake stories that try to make the Taliban into heroes? It is a question that will probably never be officially answered.